Get some great advice about how to make your marriage strong so that you are ready for the challenges that parenting brings on. This is a great book that gives suggestions on how to organize working together as a couple! I suggest practicing this before you get kids! When we started the adoption process, we were definitely attacked in our marriage. We practice dating each other now so that when the kids do arrive it will be a habit ! 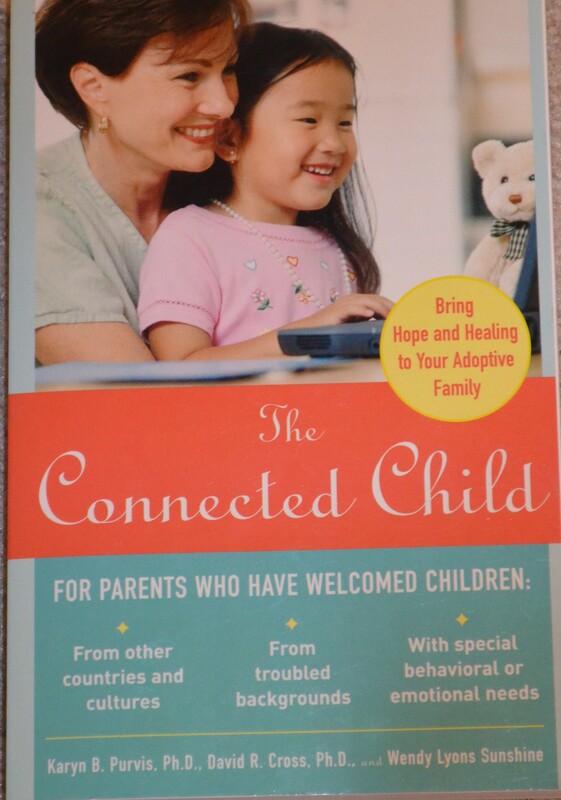 This book will get you started with some great ideas to make adoption possible!!! 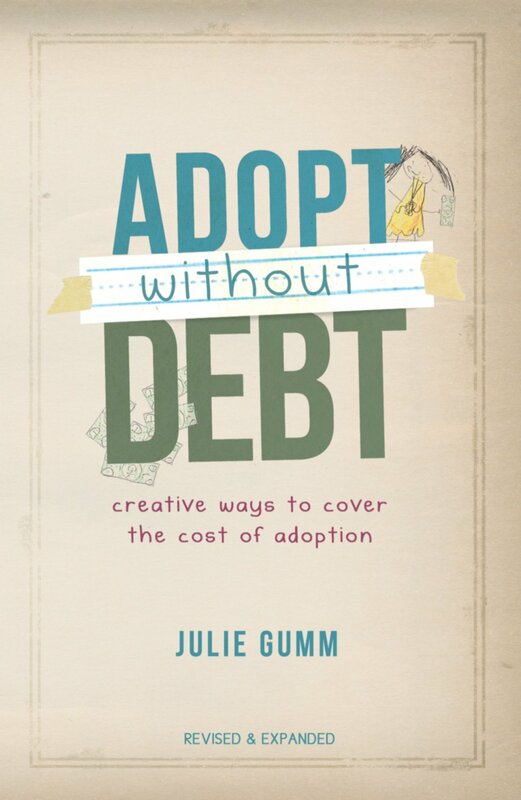 If you are feeling overwhelmed by the cost of adoption (pretty sure that is everyone)….get this book!! Read this book if you are up for a challenge in your life. It will inspire you to go on a wild goose chase with God! Adopting is an adventure so this was a great encouragement that I can do it if I keep taking one step at a time. It also reminds you that you can get too busy with all of the great things you are doing in your life and get distracted from your 1st mission! This is a book that our agency purchased for us in one of our trainings. We understand how important it is to prepare for our children. This book is a great resource to begin thinking about what we will do when we face a challenge with our kids. Going into adoption with this knowledge makes me feel more prepared. I know that I will read this again after our kids are home. This is a must have to keep on your shelf. Don’t borrow it….buy it! The way it is set up allows you to go to a certain behavior or concern and gives you practical advice for parenting. It explains what attachment is and how to improve it. It gives you just another resource to help you in a difficult parenting situation. You can’t plan for everything that will happen with your kids. However, you can have things prepared that you can go to when you are in need.